The Federal Reserve analyzes around 40 million consumer credit reports each quarter and looks at how people are using credit during that time. The report card on how consumers use credit contains some improvements, but overall, continues to paint an unhealthy picture of individual debt, which has an impact on the nation’s economy and ability to recover. Consumers are charging more to their cards. 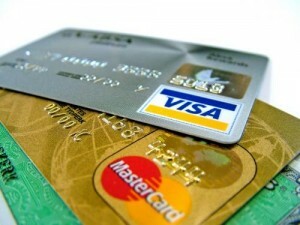 Credit card balances increased by about $2 billion in the third quarter, after dropping by $7 billion in the spring. Growth in new credit was down. The number of open credit card accounts fell by 1 million customers in the third quarter of 2012; card limits remained flat. Bankruptcies dropped by 16.3 percent in the third quarter, while overall delinquencies remained relatively flat. While some experts contend that these trends are a positive sign for the economic recovery, many consumers still aren’t done shedding the debt they’ve got. Until they do, growth will remain slow for some time yet.